Ed. 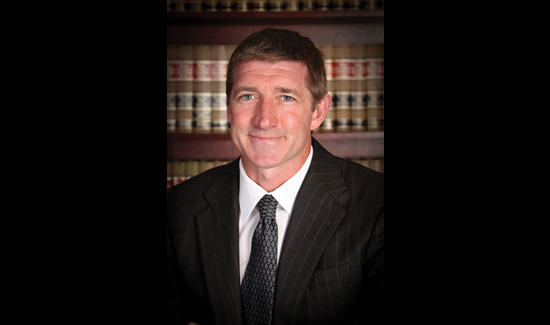 Note: Harry S. Stern is a trial attorney and managing partner at Rains Lucia Stern, a California law firm that specializes in representing peace officers. 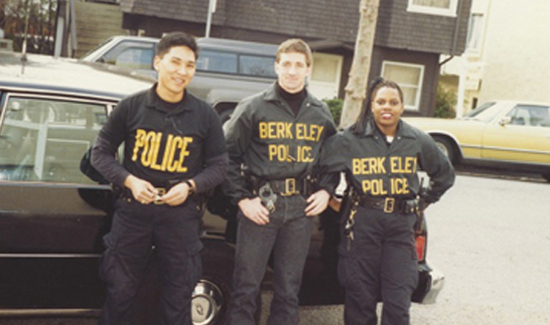 Prior to becoming an attorney, he was a police officer with the city of Berkeley and a member of the Berkeley Police Association board of directors. Nearly two decades ago, the great constitutional scholar George Anastaplo asked me to contribute to a law review article he was writing about the aftermath of O.J. Simpson’s acquittal of murder charges by a jury in Los Angeles. I had something of a unique perspective: I was working as a police officer while a law student. I described for him the experience of my partner and me pulling over a car for a traffic violation the day after the verdict and being harangued by a crowd that soon gathered. They shouted (among other things) that the cops were just mad because “we won.” I wrote that, in my view, this reaction and the sharp division along racial lines of impressions of that “trial of the century” pointed to a festering and largely unspoken crisis. I have spent the majority of the ensuing 20 years representing police officers accused of misconduct, including allegations of excessive force. Recent events have resurrected thoughts about my experiences of the late 1980s and early 1990s as a Berkeley cop. It was the time of the nascent crack epidemic, Rodney King, the Simpson case, and several other demonstrations and riots, many of which were either race-related or centered on police actions. The large and largely peaceful protests produced a refined theme: “social justice.” I gather that “social justice” is something distinct from traditional justice. And therein lies the rub. Justice is not a product of mob rule. Our cultural projection of the concept of justice is embodied in the form of a blindfolded woman holding scales. From the perspective of an advocate for the accused, what the crowds are demanding is not a form of justice at all. The mob wants persecution, not prosecution. Our system is based on the rights of the individual. Due process stands between the unpopular accused and the vagaries of emotionally charged public opinion. Both Michael Brown and Eric Garner could have availed themselves of this system if they had not chosen to resist. The calls for doing away with grand juries, removing oversight of police cases from local prosecutors, and bringing in the civil rights division of Attorney General Eric Holder’s Department of Justice all are motivated by a tacit assumption – the police officers involved must be guilty. How can it be otherwise? The cases have been distilled to a catechism of code words: “white policeman” and “unarmed black man,” which must certainly equate to guilt. Life is precious. Death at the hands of the police should be viewed with a particularly critical eye. Yet the law, both as codified and as interpreted by the courts, recognizes the Herculean task that we give the police. They are thrust into situations by duty, not choice, under complicated circumstances not of their creation. Racism and economic disparity are real concerns. However, vilifying the police, subverting due process, and otherwise undermining the few vestiges of civilization and authority we have left won’t heal what ails us. We need the police. The irony, of course, is that the very crime-ravaged communities that need cops the most have been the sites of some of the most virulent attacks on public order.